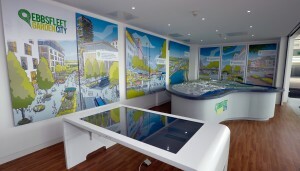 A stunning 3D model showing Ebbsfleet Garden City in its entirety is the centrepiece of a brand new visitor information centre opening today. Based on the main concourse at Ebbsfleet International Station, the Information Centre is also home to a large interactive touch screen which people can navigate to find the latest details on developments in the Garden City . The centre will be open seven days a week, all day until 8pm and is a joint project between Ebbsfleet Development Corporation, Locate in Kent and developers. 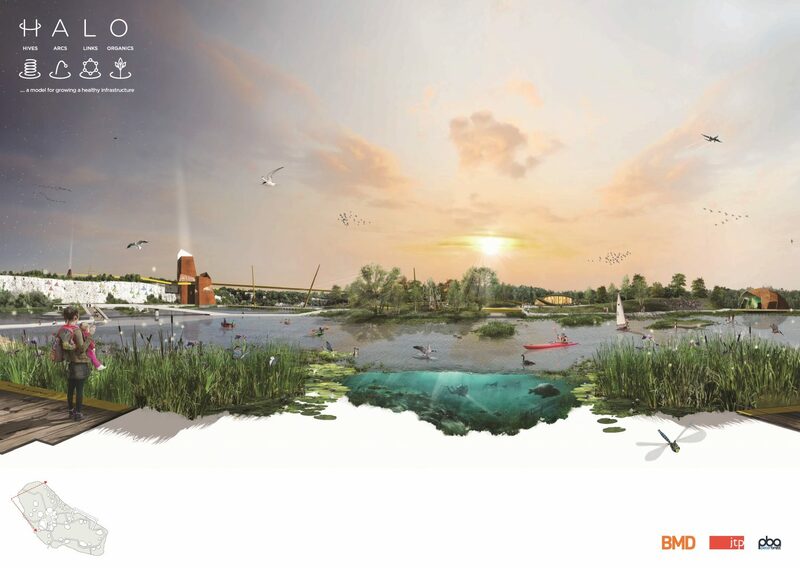 The model, developed around the shape of the River Thames to enable people to walk into it and see it up close, shows how the Garden City will look in the future as well as showing homes and streets from existing communities in Swanscombe, Northfleet and Greenhithe and those homes already built in the Garden City. Using an interactive screen, the public will also be able to zoom around a map and click on marker points to get the latest details on what’s happening and where. Locate in Kent, which receives funding support from Kent County Council, Medway Council, European Regional Development Funds and others, will also have an office space that will be used to meet with potential commercial investors. 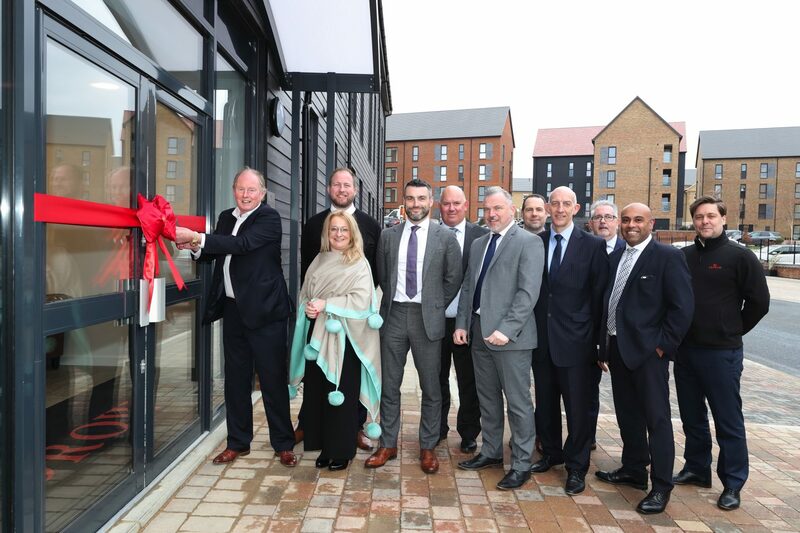 Paul Spooner, Interim Chief Executive of Ebbsfleet Development Corporation which opened the centre today along with Locate in Kent, said: “This is a modern facility based in the heart of the Garden City where visitors will get real time information on what’s happening in the area. 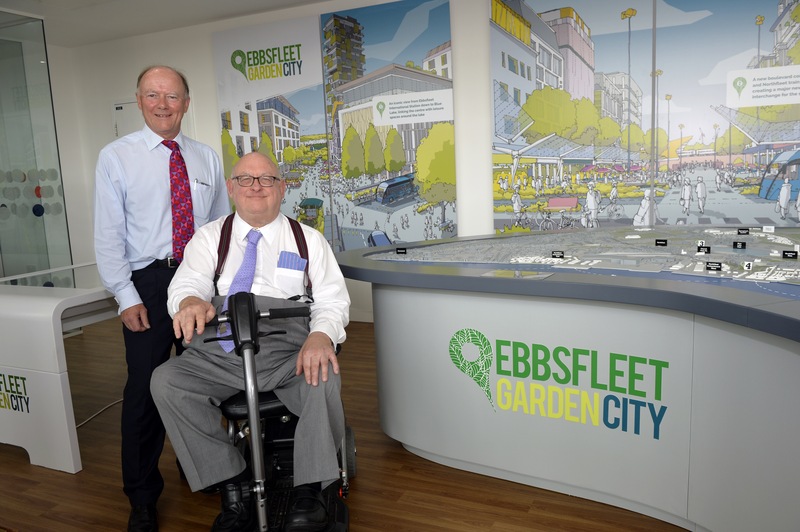 David Fitzsimmons, Chairman at Locate in Kent, said: “As Kent and Medway’s investment promotion agency, Locate in Kent is committed to raising the profile of all that Ebbsfleet Garden City will offer to investors, businesses and residents. 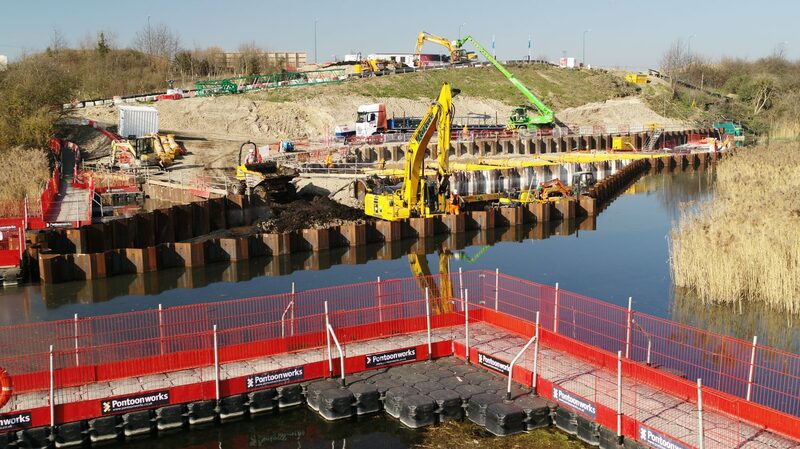 Last month it was revealed more than 600 homes were under construction in Ebbsfleet Garden City in the last year. The Garden City’s first primary school, Cherry Orchard, opens in September at Castle Hill and a new pub and hotel is being built at Ebbsfleet Green, with the pub due to open in September this year and 104-bed hotel in February. 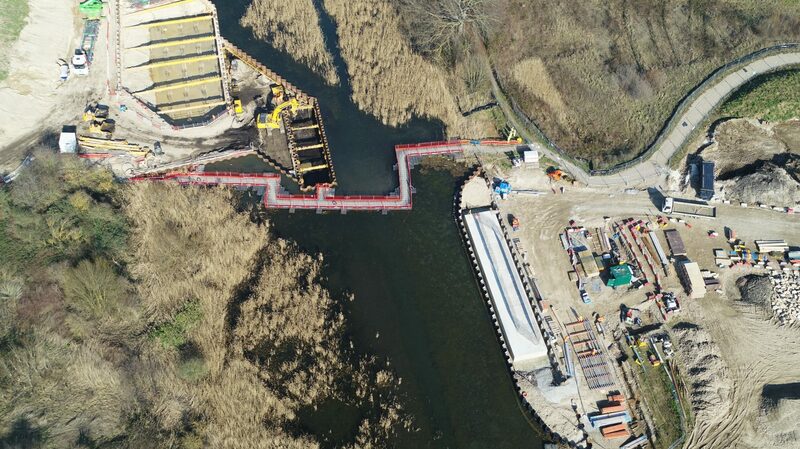 Work is also about to start on a new £12million bridge which will link Springhead Park residents to Ebbsfleet International and cut down their walking time to the station from 25 minutes to eight, as well as series of new walk and cycle ways which will link all parts of the Garden City. The centre was officially opened today by Michael Cassidy CBE, chairman of the Ebbsfleet Development Corporation and David Fitzsimmons, chairman of Locate in Kent.